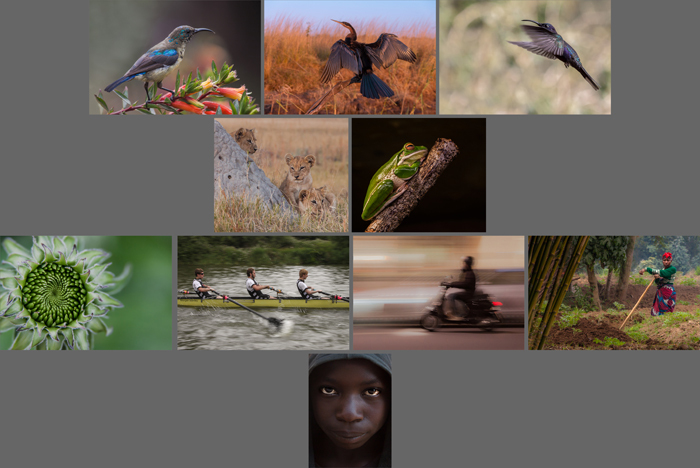 This is my panel for the LRPS, the entry level distinction with the Royal Photographic Society. Each individual image would have been projected in sequence, but for convenience, I've displayed them all as a single image. Normally, if doing a print panel the ten images are often displayed as two rows of five.